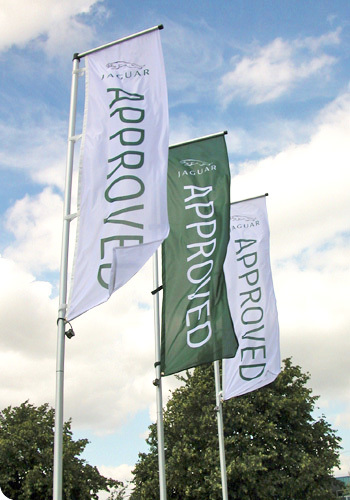 If you’re using street banners and other outdoor signage as part of your marketing campaign, you would have to make sure that these banner flags you use are smart – smart in that they are attractive without being a distraction for motorists on the road, advertorial but not crass, and high in quality without busting your budget. We have street flag and banners, cross street banners, street light banners, light pole banners & signs that fit these requirements. Our custom street banners can be installed at any outdoor location: on sidewalks and centre islands, at parks and open-air event venues, and on lawns in front of commercial or government buildings. They are pretty enough to attract the attention of passersby, and they comply with city guidelines for outdoor signage. You can use them to advertise your products and services, promote events you’re organising, or simply provide outdoor decoration within your premises. These street banners or pole banners and signs are each made up of a fabric graphic digitally produced using screen printing. Screen printing is a fabric printing process known for its accuracy and colour richness. 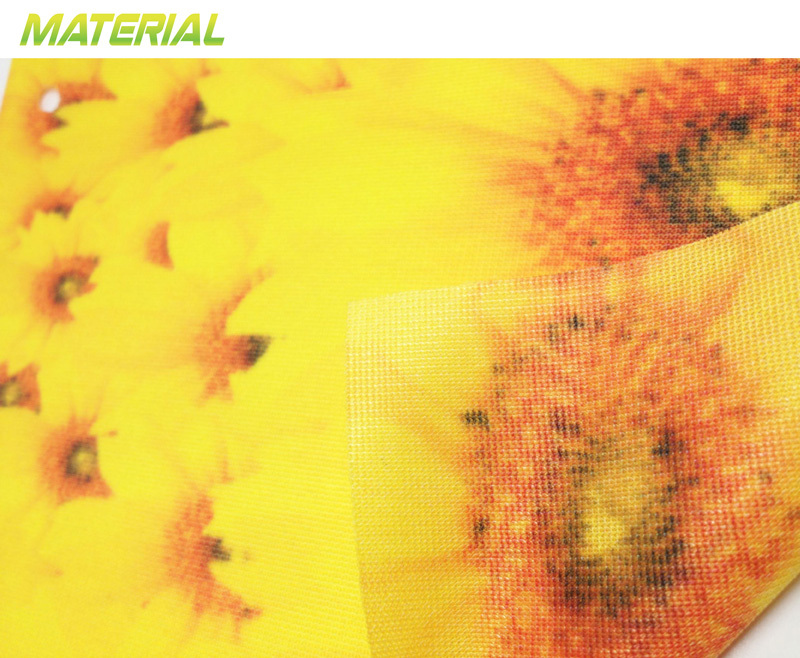 Fabrics printed using screen printing are also highly durable; they will not fade easily even with prolonged exposure to the elements. Your design is broken down into its different colour layers, and each layer is printed on a film transparency positive. For example, if you ordered a corporate logo printout using five different colours, we will break down the image of your logo into five separate layers. So we will have five positives for these five colour layers. The positive for each colour is burned onto an emulsion-prepared screen. The process etches onto the mesh of the screen the part of the design that uses that particular colour. One screen is prepared for each positive. The fabric and the screen to be processed are clamped to a screen printing press, and the ink is applied using a squeegee. After one colour is applied, the screen is replaced with the one for the next layer of colour, and so on until all layers are imprinted on the fabric. The fabric is dried on a conveyor dryer to allow the inks to settle permanently on the fabric. We use polyester blends for our fabric graphics. These fabrics are more porous, and they allow wind to pass through the fibres. This makes the signage more wind-resistant, so it will not topple over and cause harm or damage in case of sudden gusts of wind. If you are looking for custom street banners that will fit either cross street banners, street light banners, street pole banners & signs or pole banners and signs, then contact our team today for more information.